is the backbone of our success. 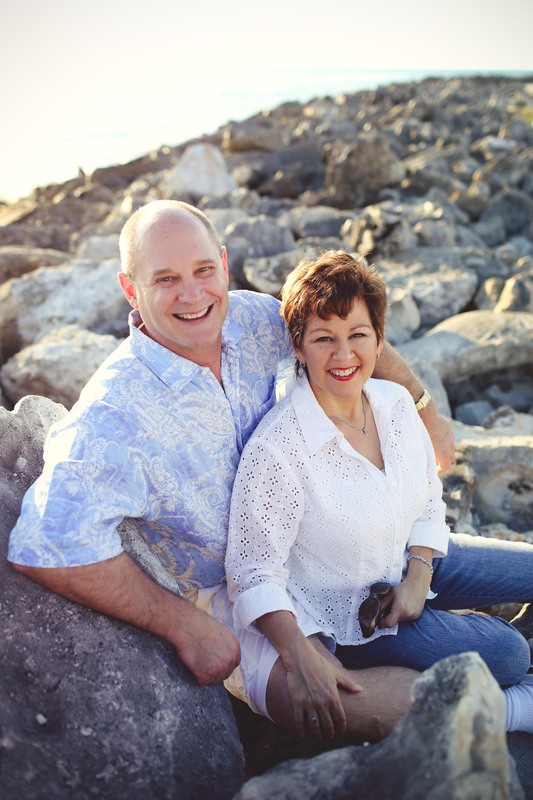 If you are seeking gentle, quality chiropractic care in Pinellas County, you have found it. 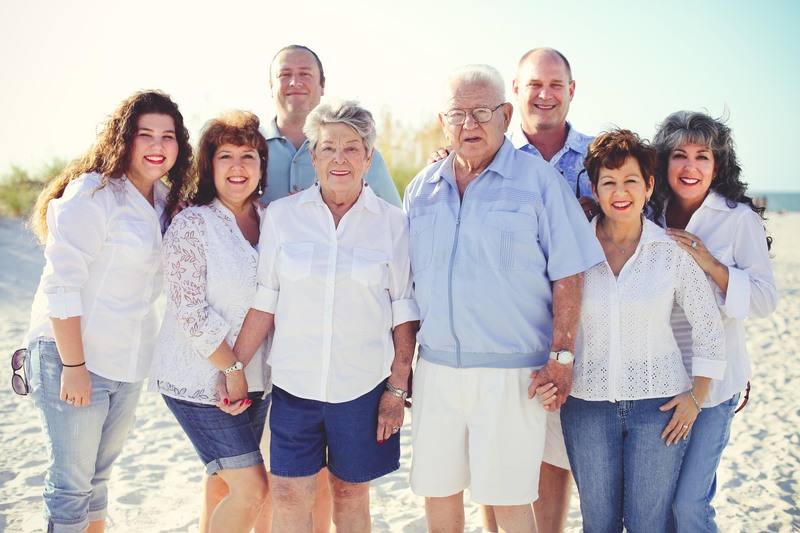 Get the effective treatment you deserve in a supportive and welcoming environment at Rosenthal Chiropractic Clinic in Largo. A native Floridian, Dr. Marcy Smurthwaite is originally from Miami. 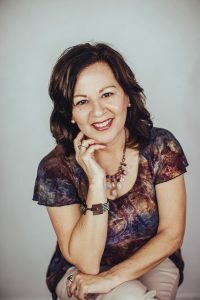 She attended Life University College of Chiropractic in Atlanta, GA, where she received her Doctor of Chiropractic degree, and has been in private practice since 1994. Dr. Marcy has been using state-of-the-art adjusting instruments to treat spinal, joint, muscular or organ-related complaints since 1987. You don’t have to be manually popped, cracked or twisted like a pretzel! Dr. Marcy utilizes an effective, computerized chiropractic adjustment instrument called the Impulse iQ instrument. Her previous instrument was an Activator, and she had been Advanced Proficiency Rated with the Activator Method Chiropractic Technique since 1987. She upgraded to the Impulse iQ in February 2013. Dr. Marcy has taken over 100 hours in Spinal Rehabilitation and studied with ACES, a group founded by Dr. Vladimir Janda. She is certified with the American Association of Laser Technology, and usually completes more hours of continuing education than is required by the state of Florida. Dr. Marcy was the first doctor in the Tampa Bay area and the second doctor in Florida to employ non-invasive Cold Laser technology, a Low-Level Laser Therapy (LLLT) treatment which shows remarkable results in treating Carpal Tunnel Syndrome, muscle pain, arthritis, and more. Dr. Marcy and her husband Robert. Married since 1999, Dr. Marcy and her husband Robert reside in the Clearwater area. They enjoy cooking and eating organic produce as part of their healthy diet. Active in their church, they go together periodically on missionary trips to Mexico, where Dr. Marcy treats Mayan people who are now her friends. They also love to go trout stream fishing in North Carolina. Dr. Marcy also likes watching old classic movies, bike riding and reading in her spare time. Spending time with her extended family is also a priority. 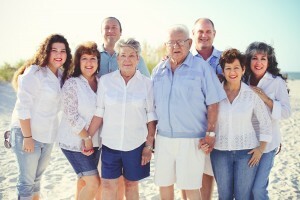 The Rosenthal clan, Dr. Marcy’s extended family. Call now for gentle, effective chiropractic care!